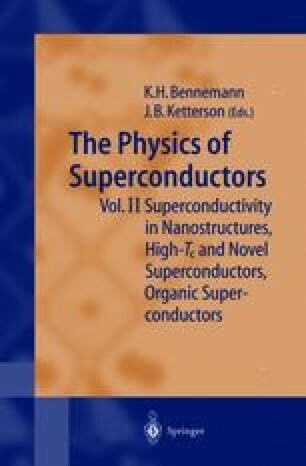 It is the purpose of our study to explore the theory of high temperature superconductivity. Much of the motivation for this comes from the study of cuprate high temperature superconductors. However, we do not focus in great detail on the remarkable and exciting physics that has been discovered in these materials. Rather, we focus on the core theoretical issues associated with the mechanism of high temperature superconductivity. Although our discussions of theoretical issues in a strongly correlated superconductor are intended to be self contained and pedagogically complete, our discussions of experiments in the cuprates are, unfortunately, considerably more truncated and impressionistic.